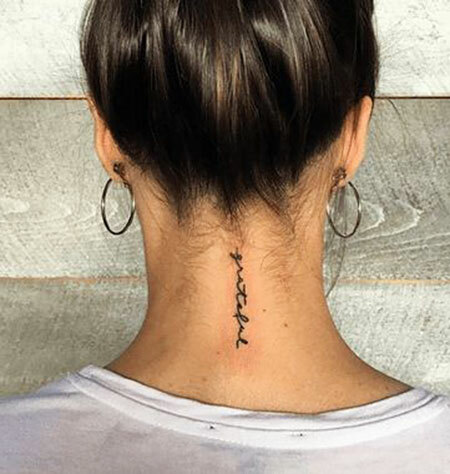 We know that the neck is among the visible part of the human body – even when you wear clothes it will be exposed to all eyes. 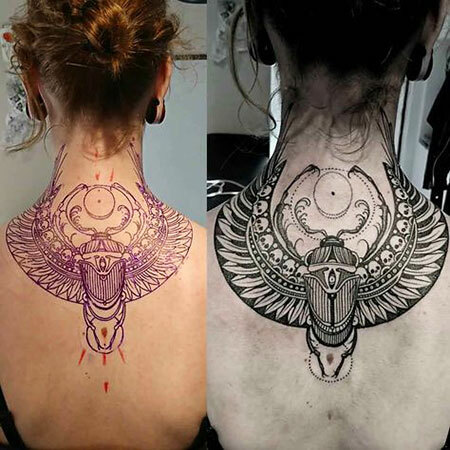 Human beings like designing their necks with trinkets, necklaces and beautiful pieces of jewelry just to make them look gorgeous and eye-catching. 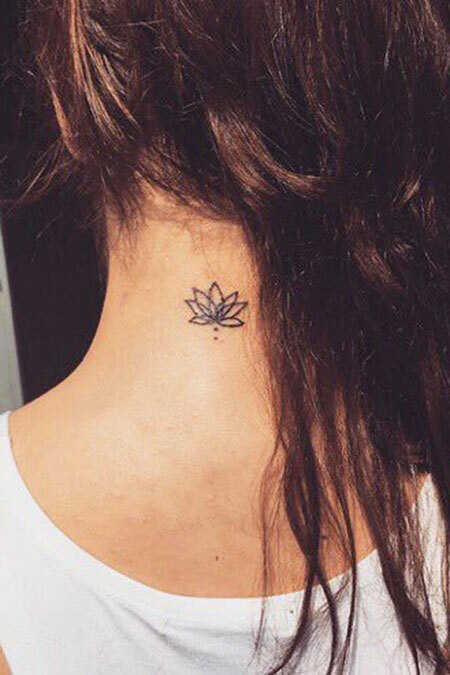 If you come to check it out, you will find out that almost all the people on the earth are wearing necklaces, pieces of jewelry, trinkets etc and it looks awkward and out of fashion. 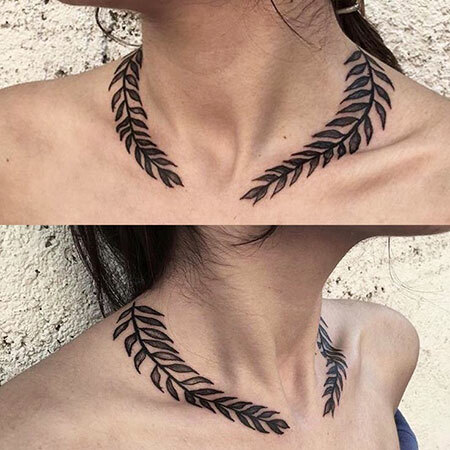 If you don’t want necklaces then what is the other option? 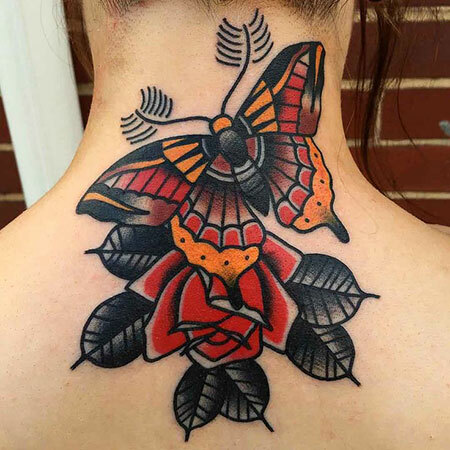 The best alternative for that is by getting a neck tattoo. 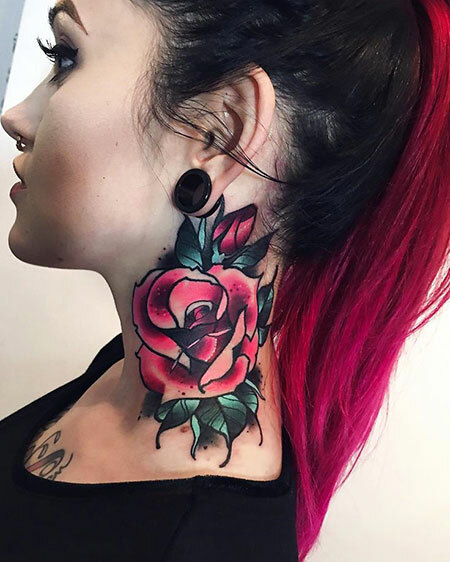 Neck tattoos are fashionable and can go for both men and women. 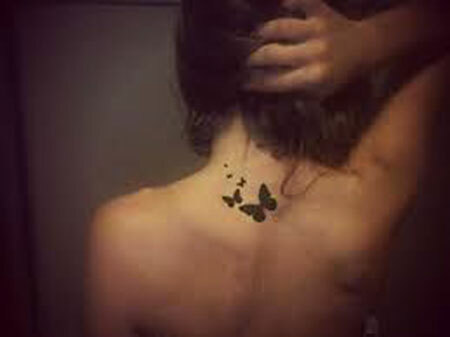 They make you look creative and innovative just like what you draw on your neck. 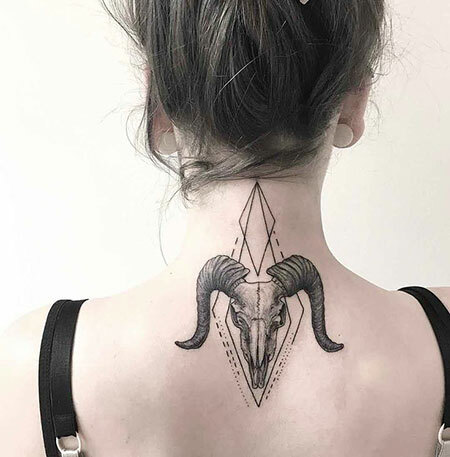 Have you been in search for where to get the latest ideas? 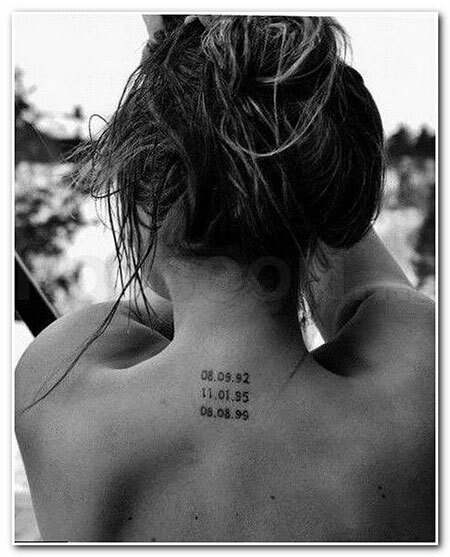 Then you are in the right place as we have the best Neck Tattoo Ideas for you. 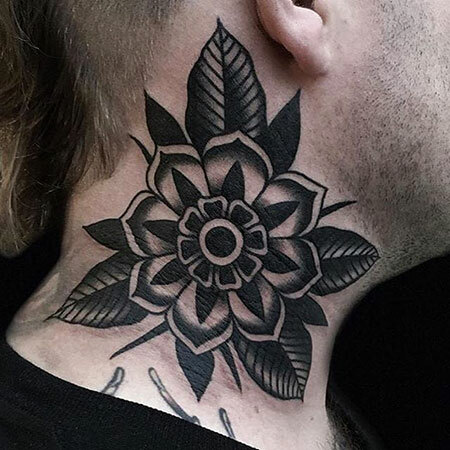 Neck tattoos are very noticeable and that’s the number one reason why people place good and attractive tattoos on their necks. 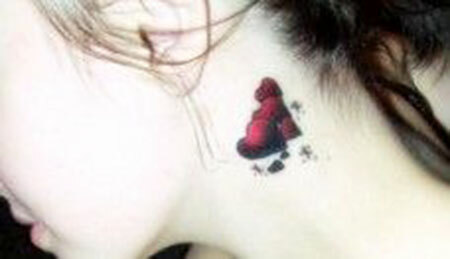 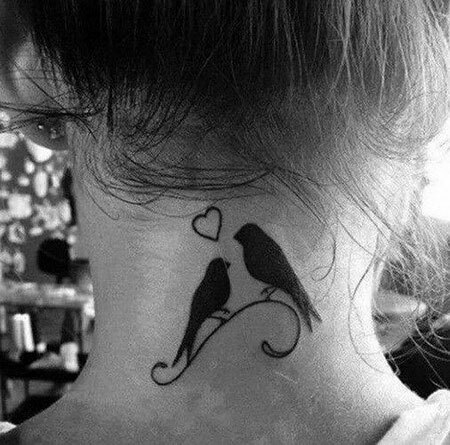 Try place a neck tattoo and see how cute you will look. 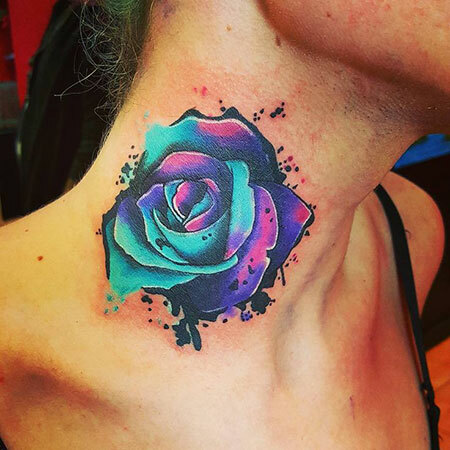 Colorful rose is one of the most popular neck tattoo ideas among women. 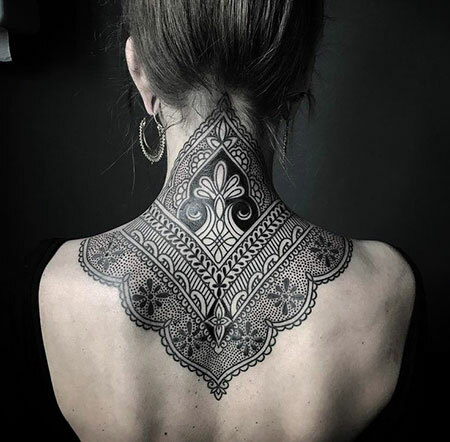 This is very gorgeous and will make you have a sophisticated look. 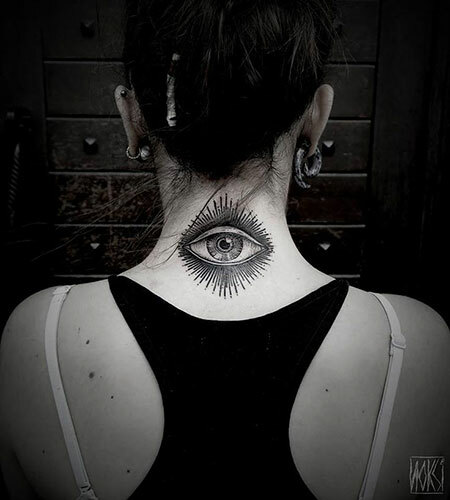 Eye tattoo on the neck is also original and beautiful. 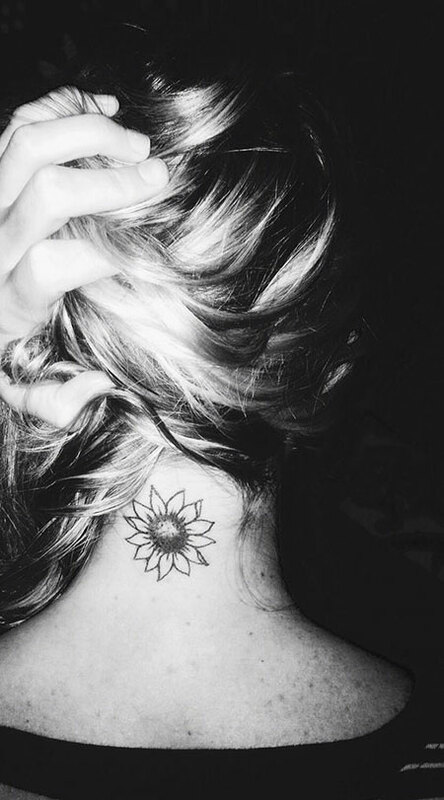 If you have long hair and look for something cute then opt for sunflower design. 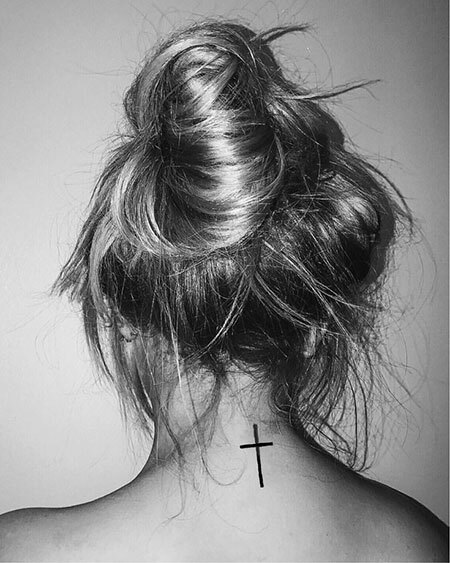 When you make a ponytail it will be visible for everyone. 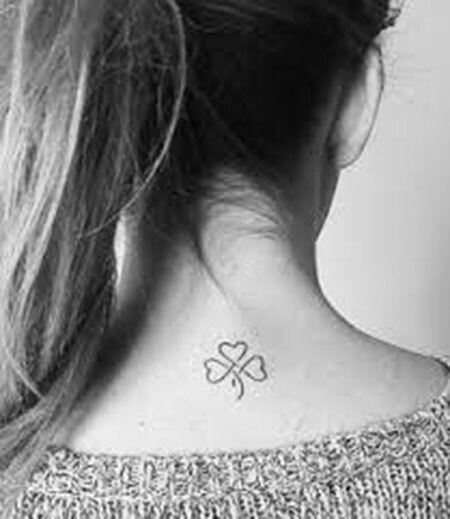 Women who like simple tattoos then we offer them to try simple cross tattoo. 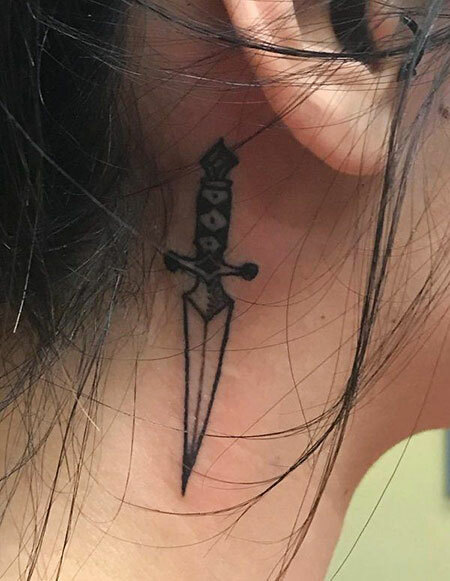 This is simple yet very unique. 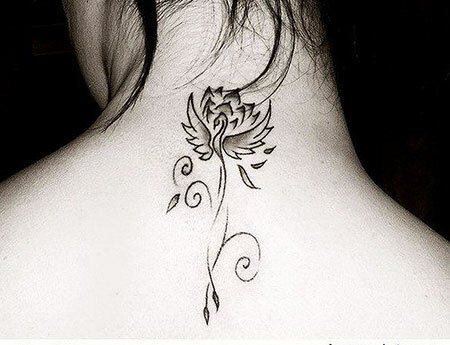 We have many other ideas, so explore our list below and choose what you want!